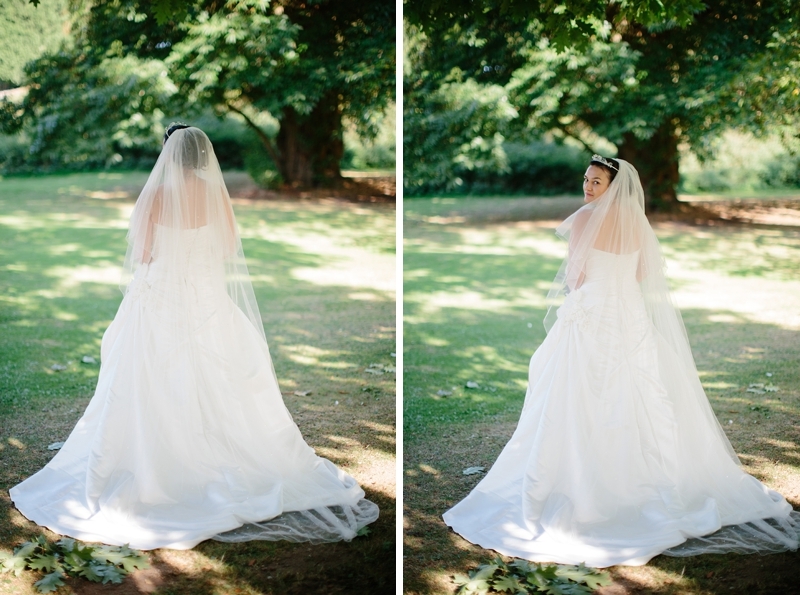 As the sun is streaming through the window, I'm remembering the incredible September we had last year. 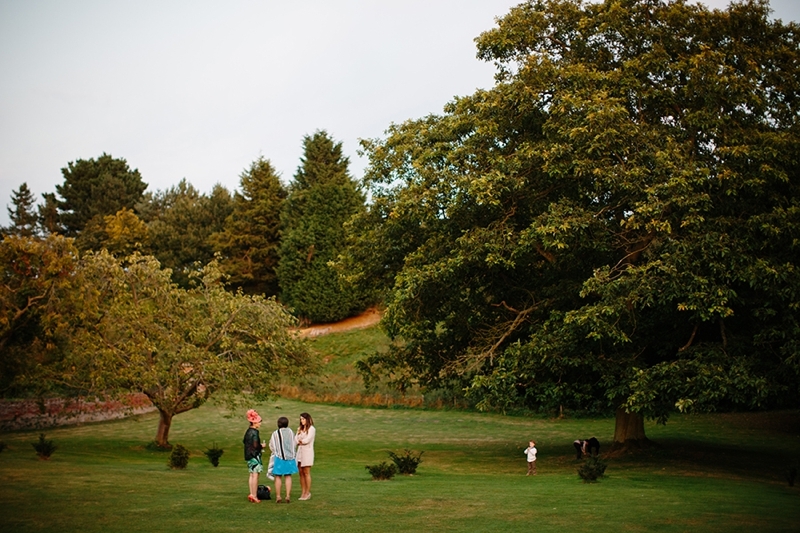 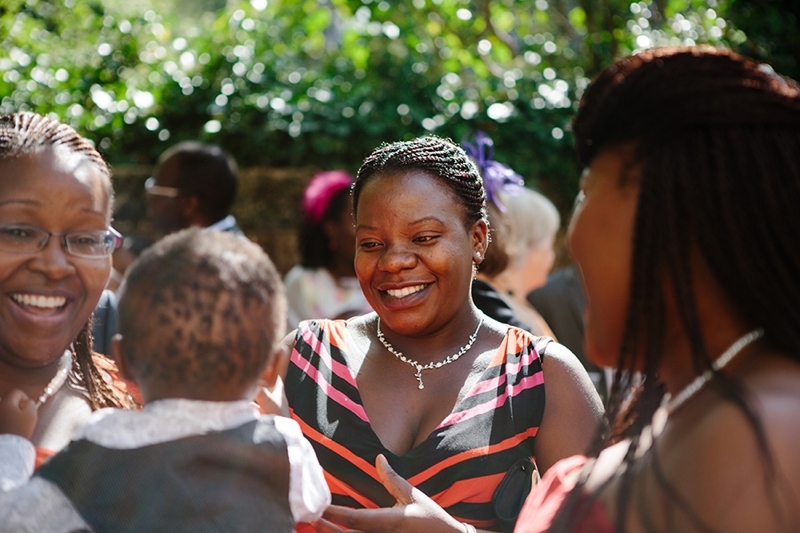 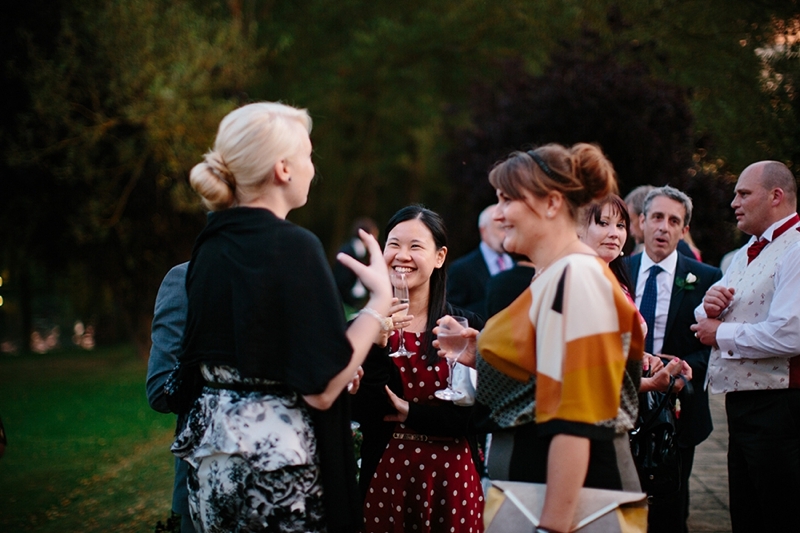 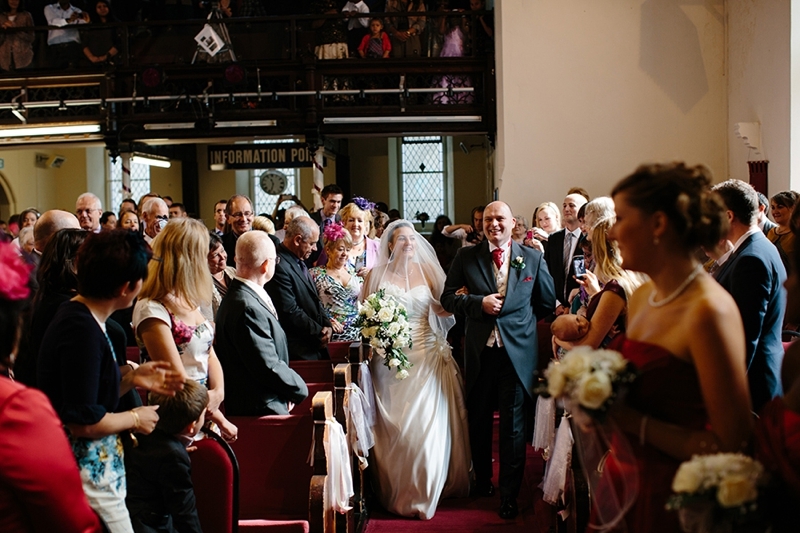 September was our busiest month and every wedding was a real treat. 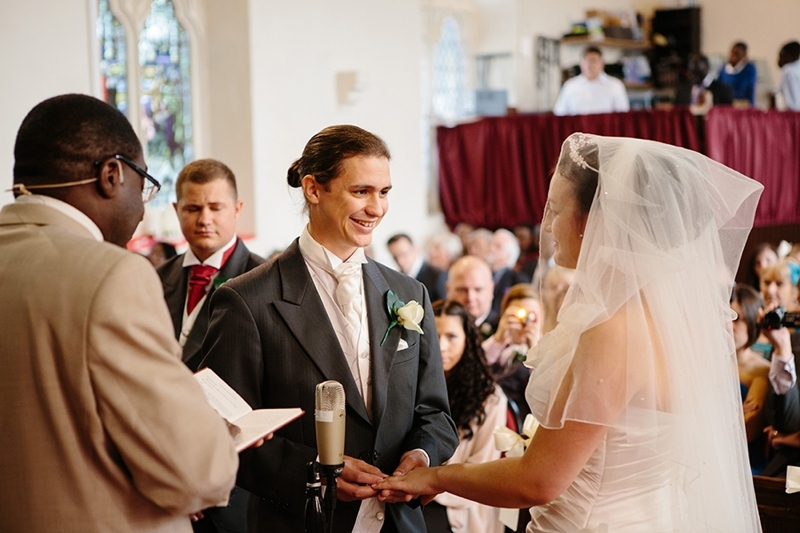 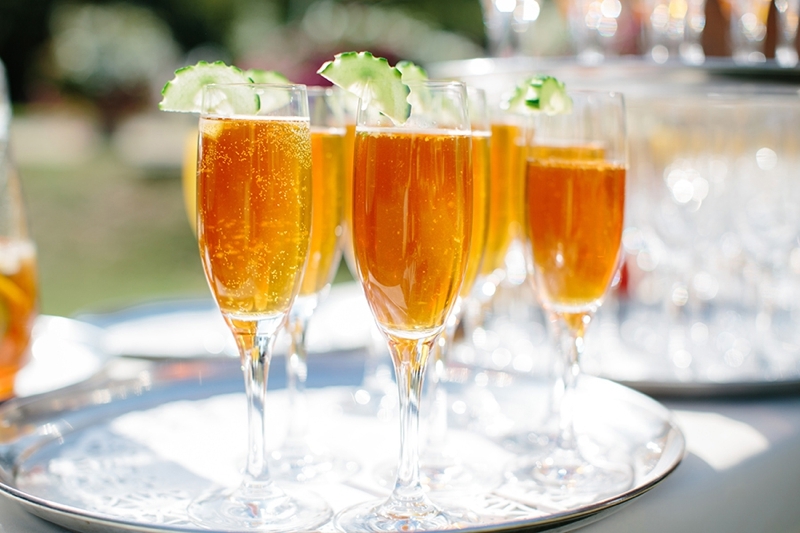 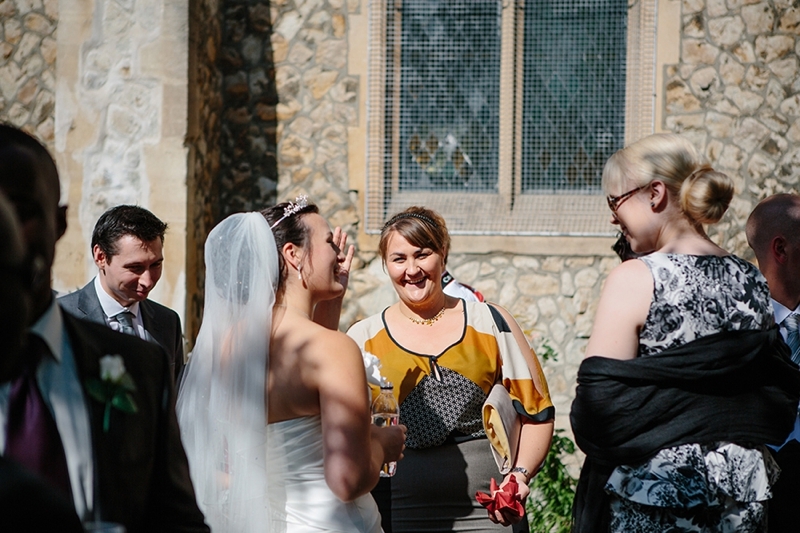 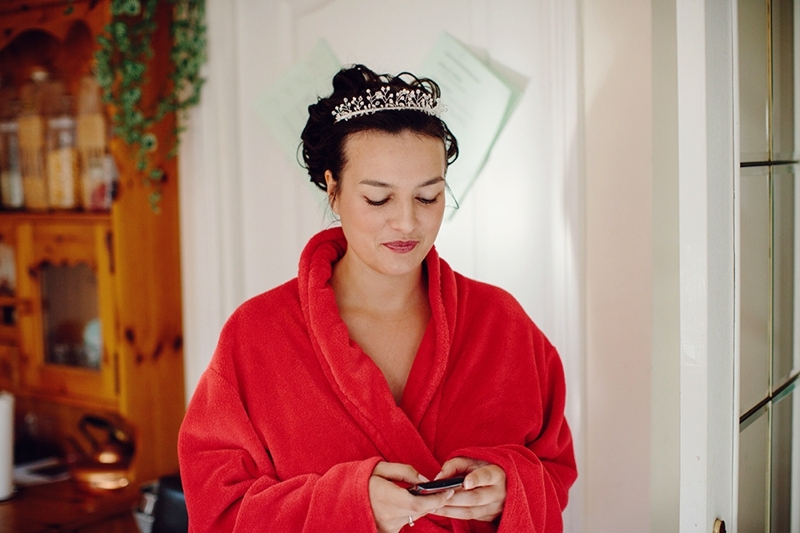 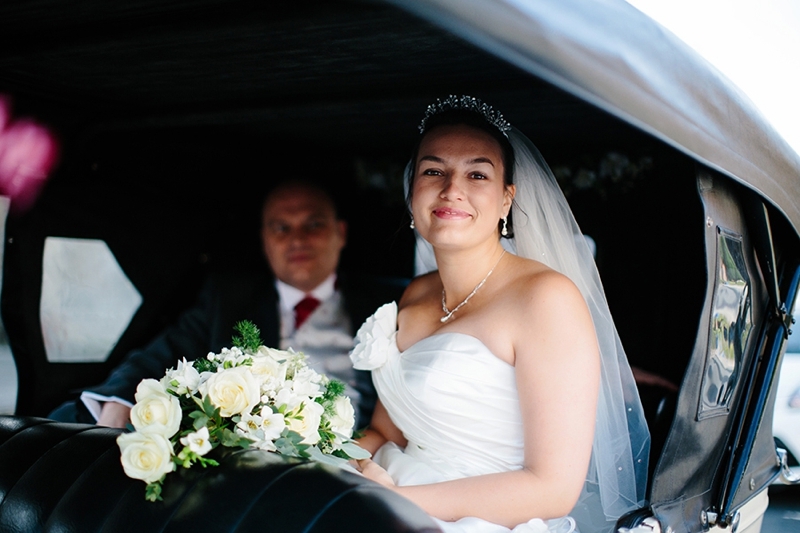 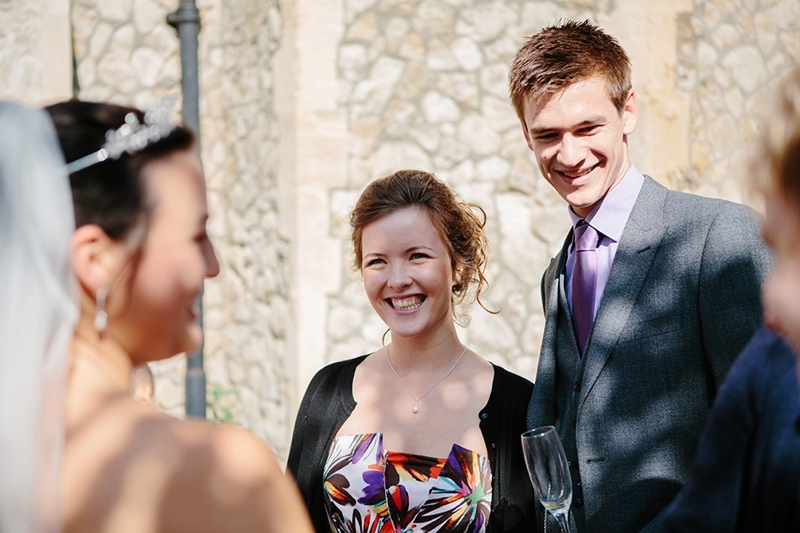 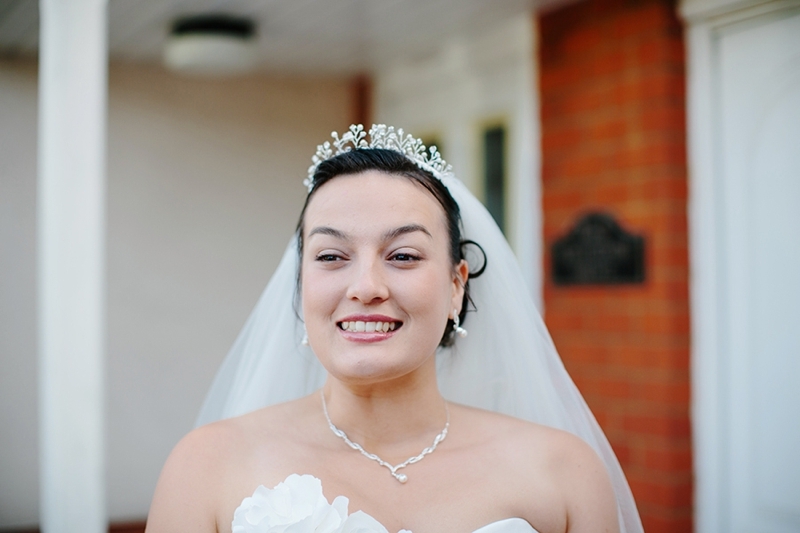 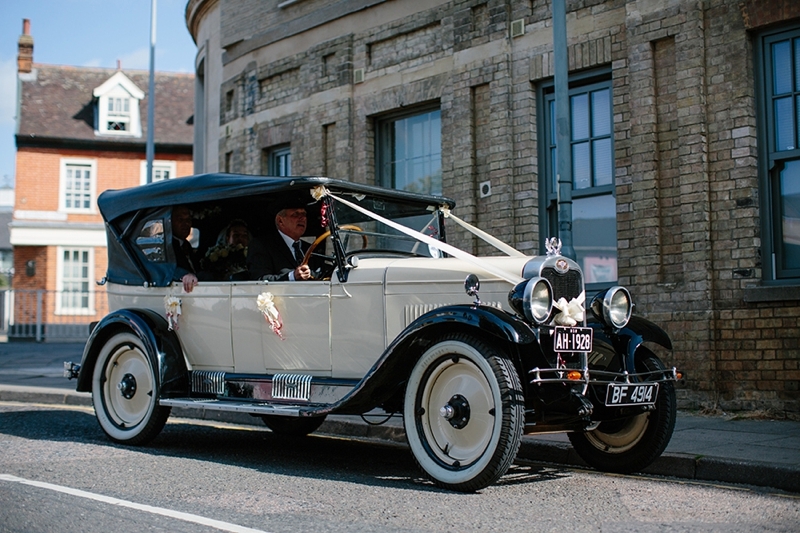 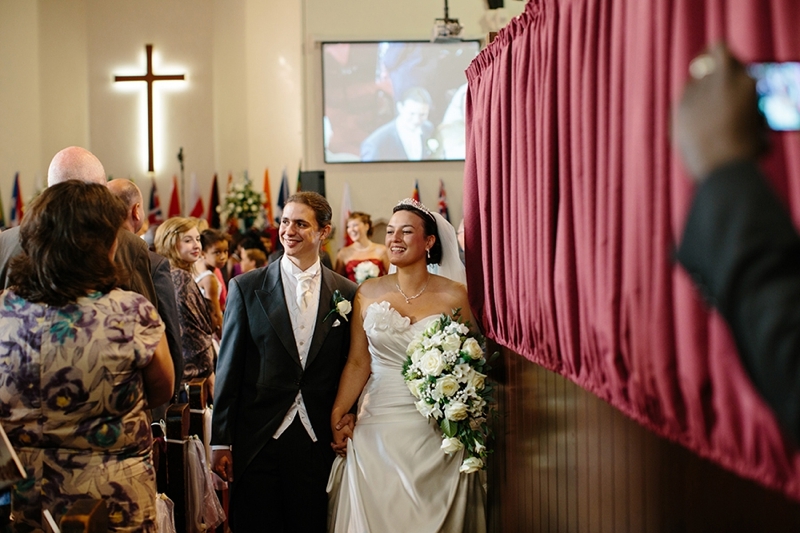 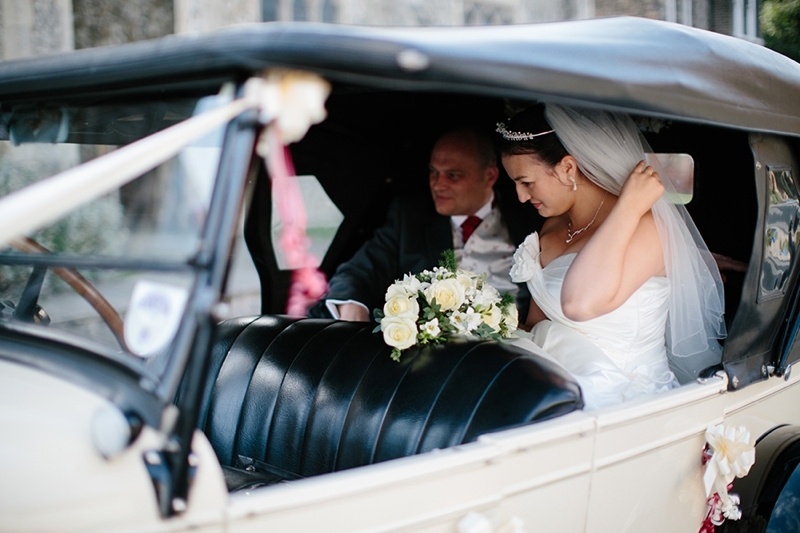 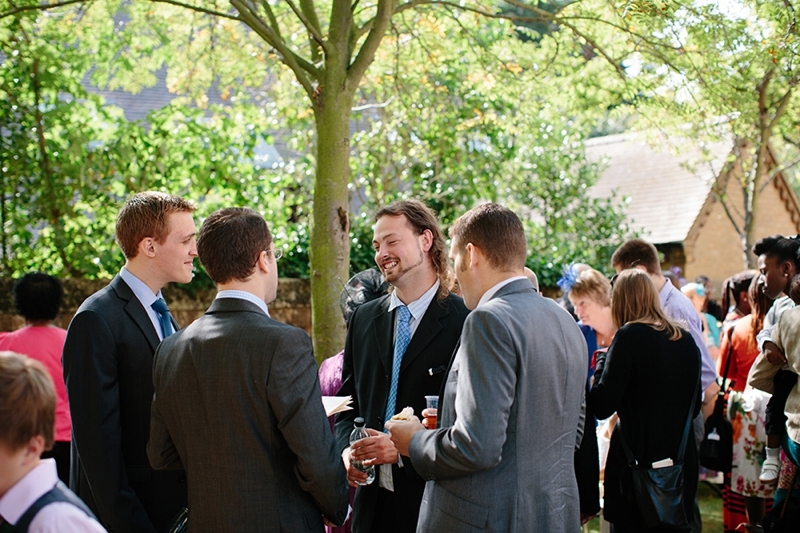 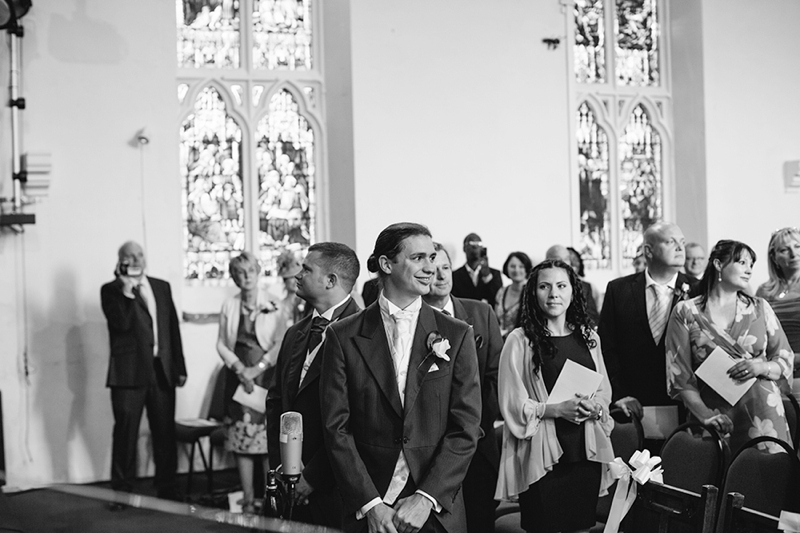 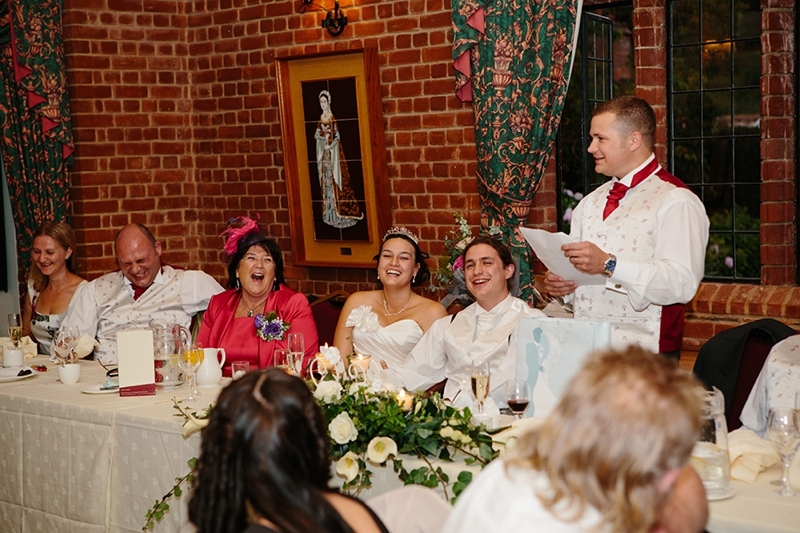 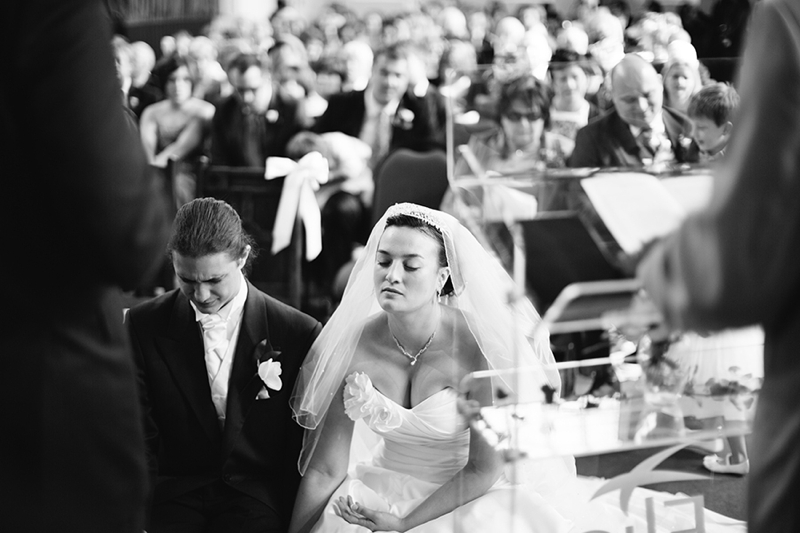 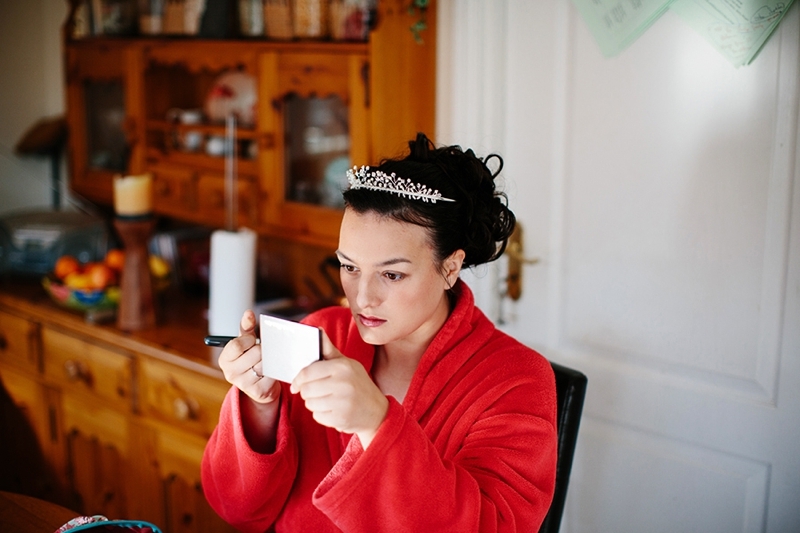 Stacey and David's wedding in Ipswich was no exception to that! 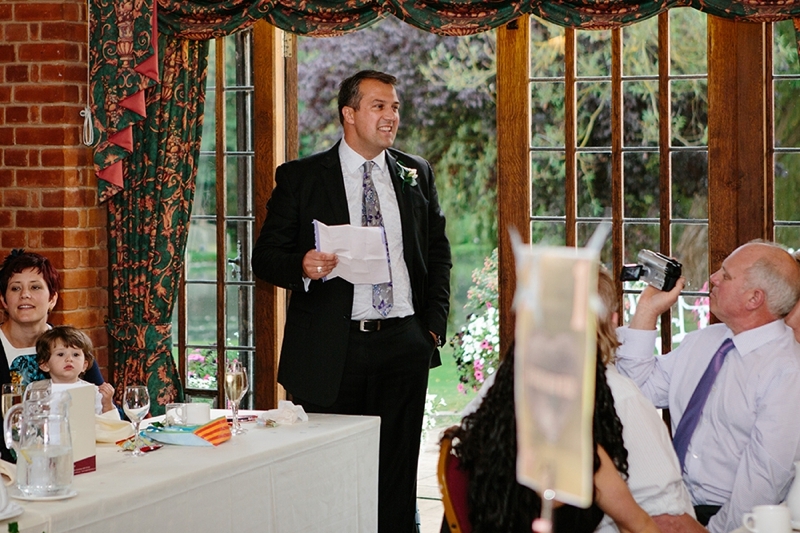 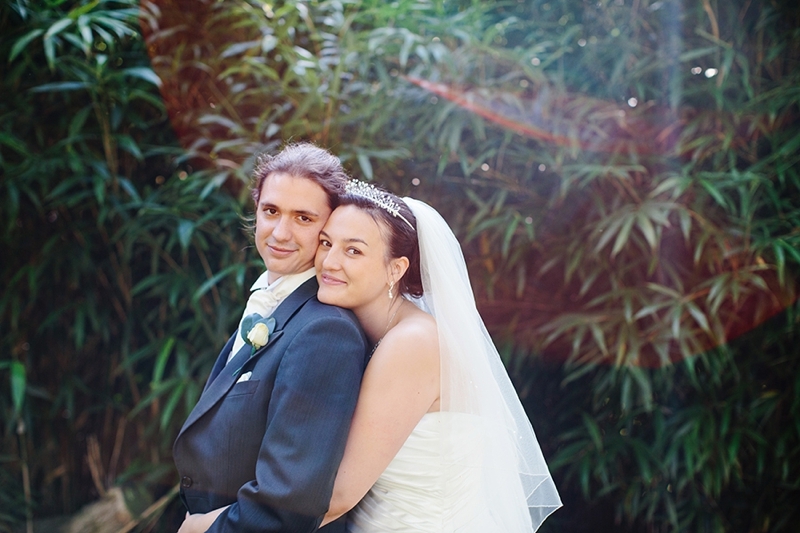 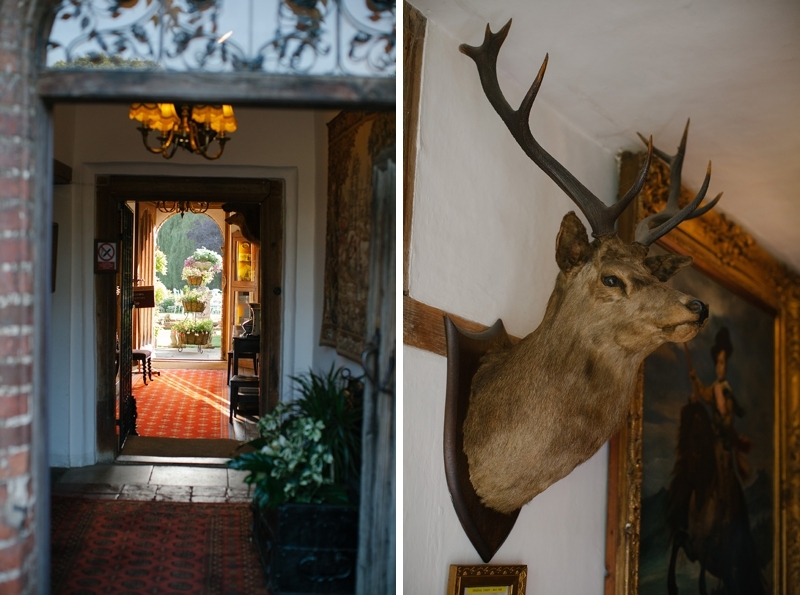 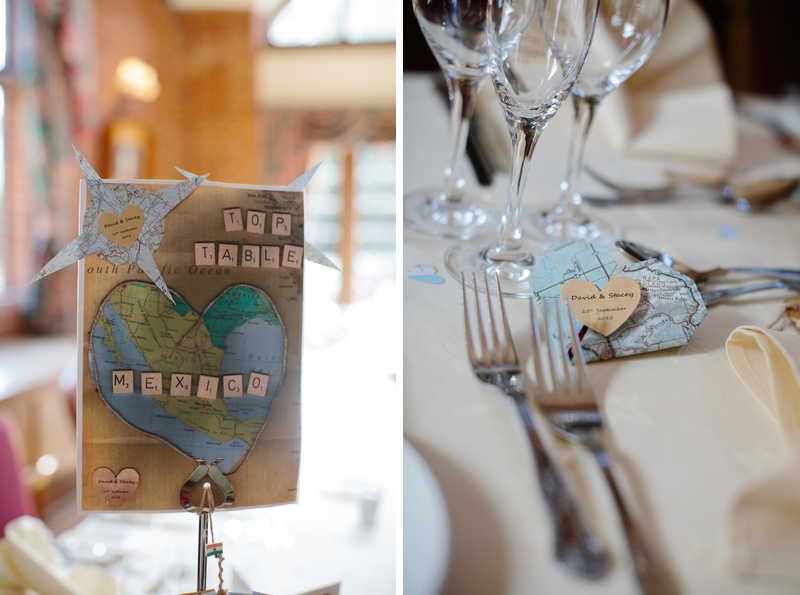 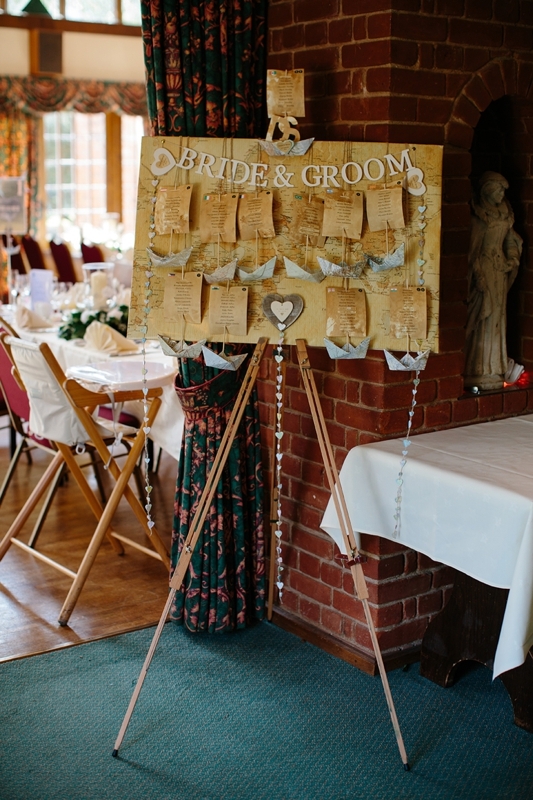 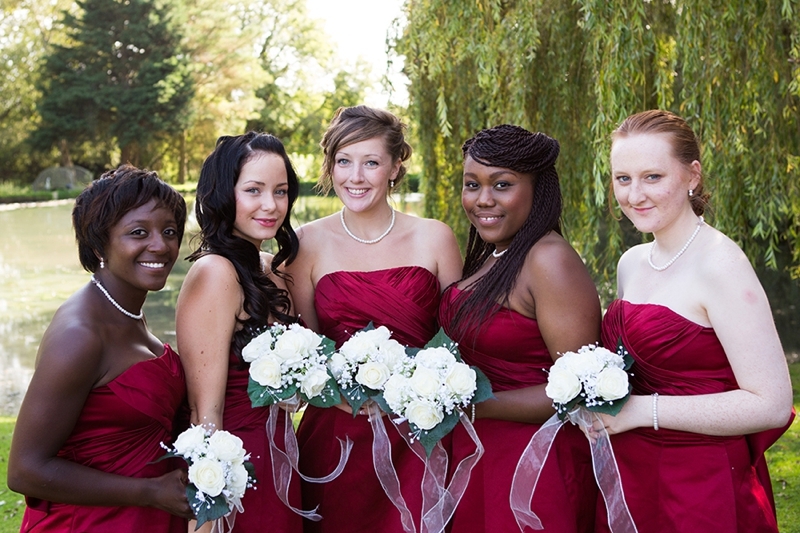 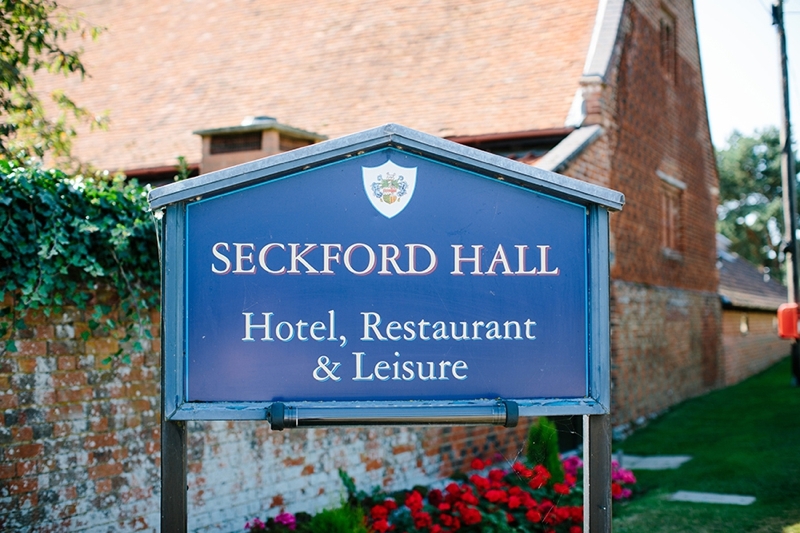 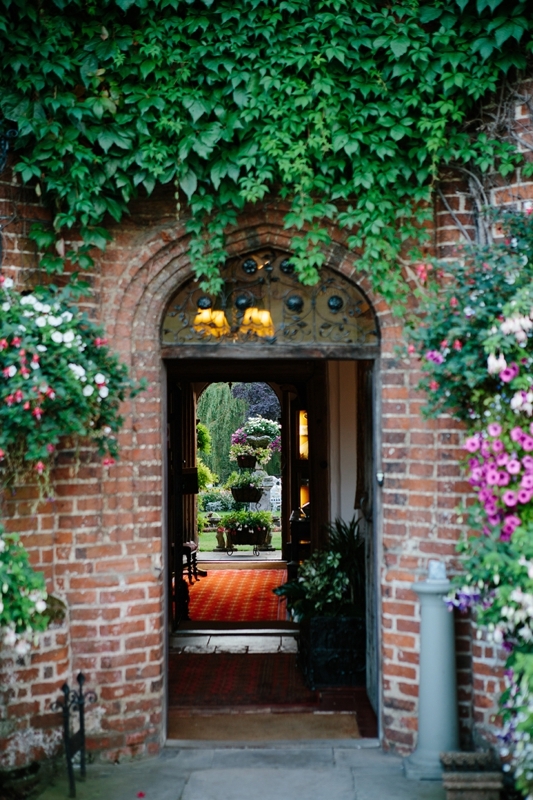 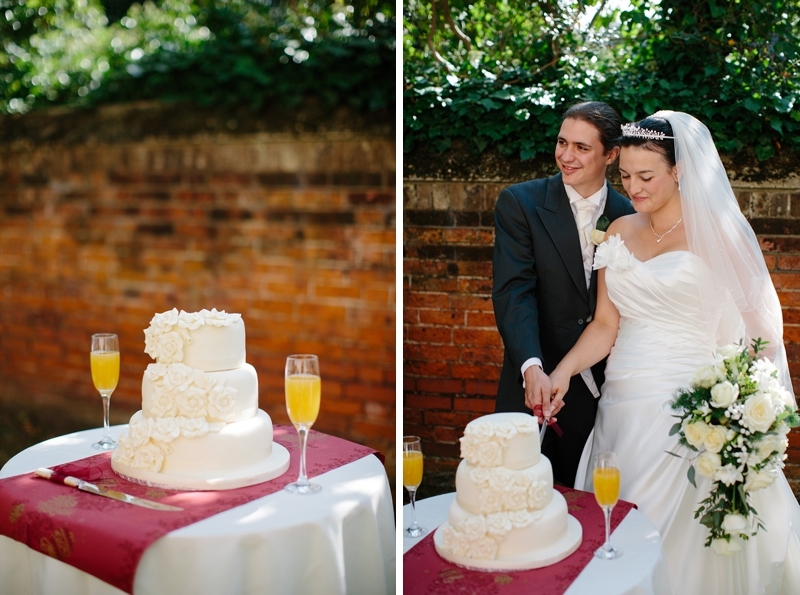 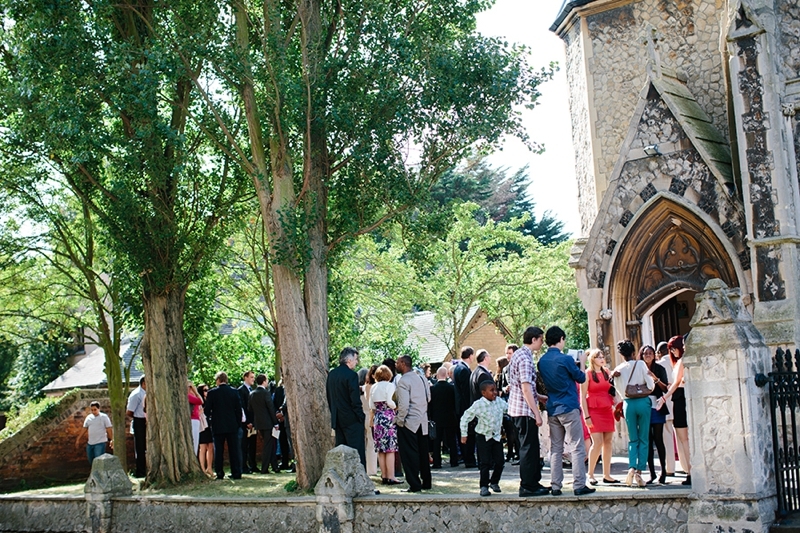 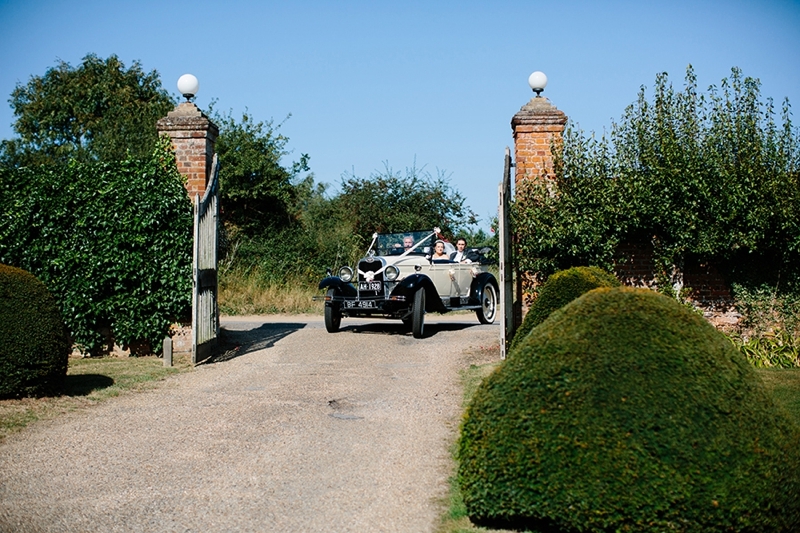 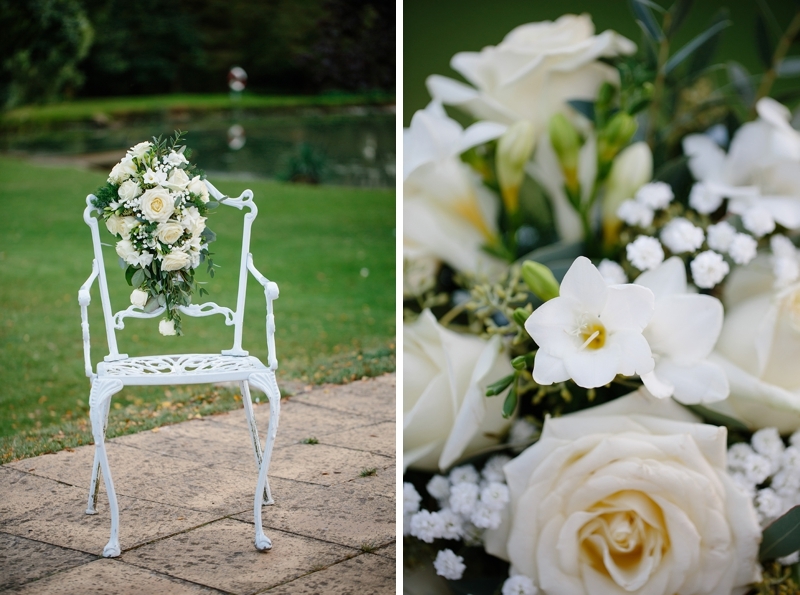 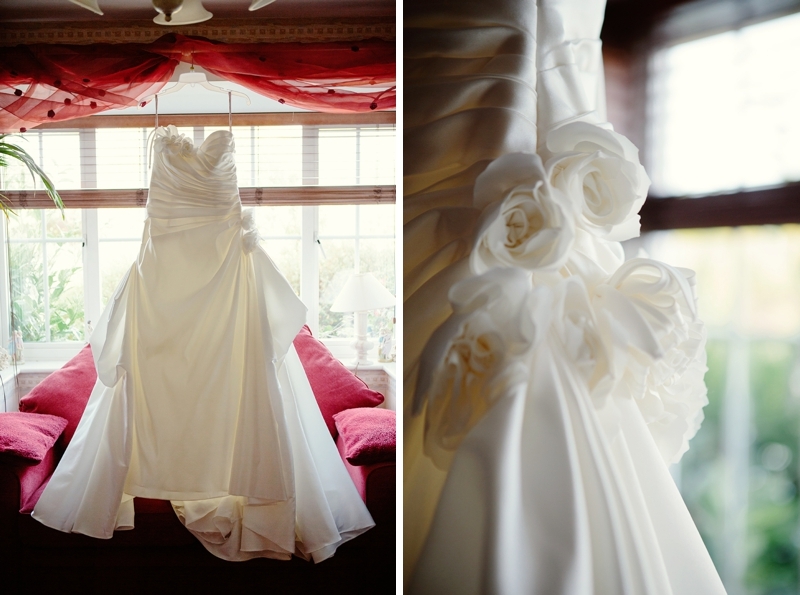 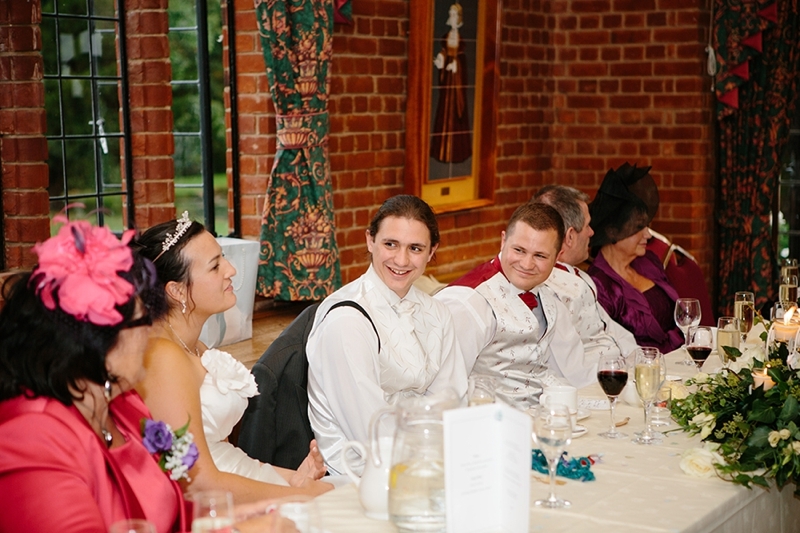 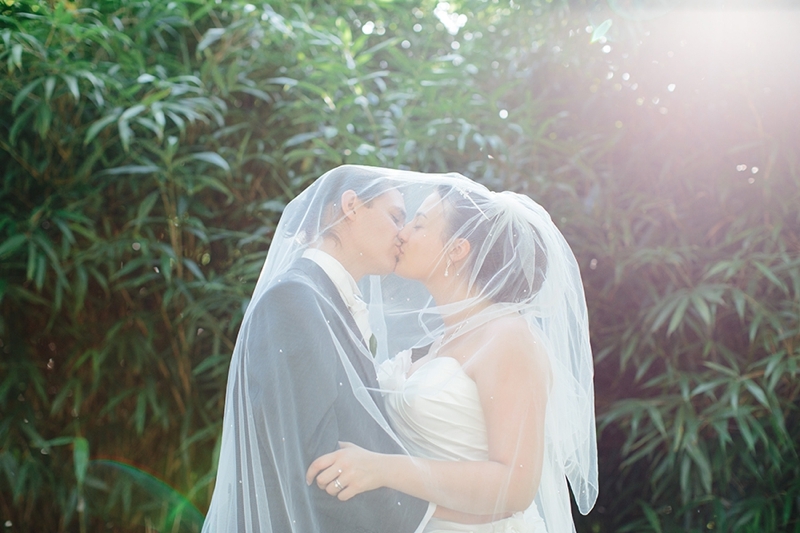 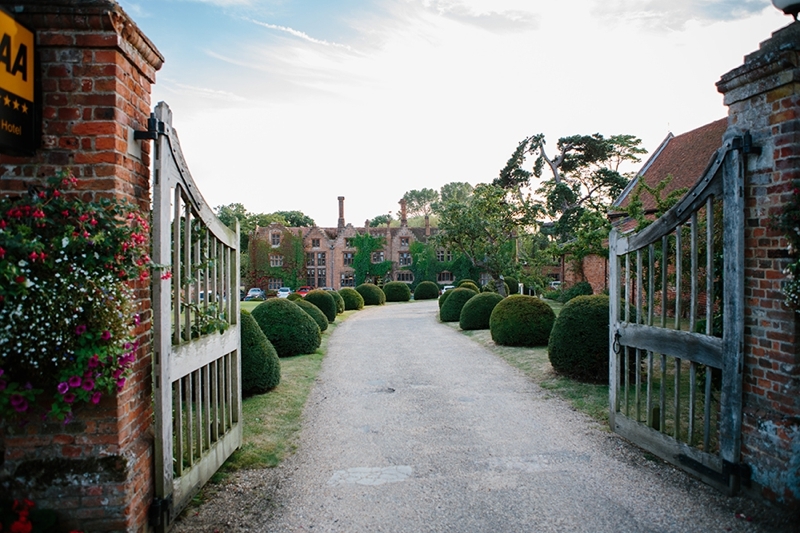 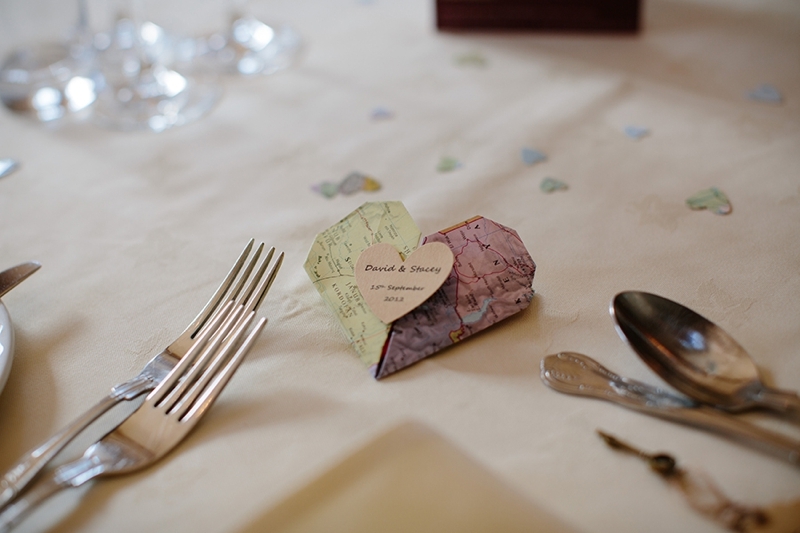 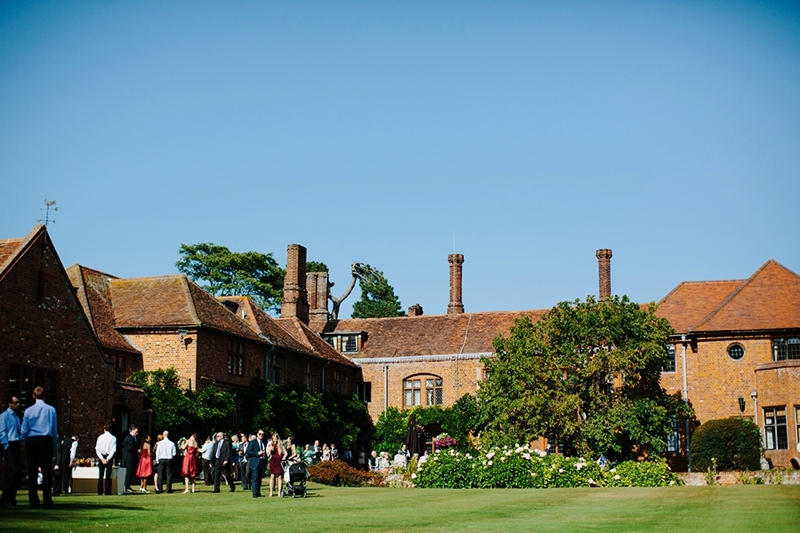 Seckford Hall was such a gorgeous venue to shoot at, it had such a lovely atmosphere! 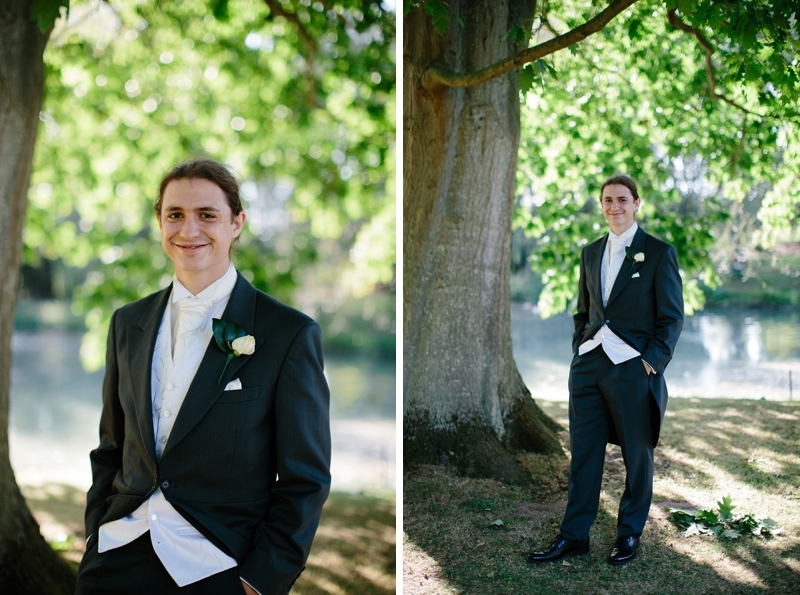 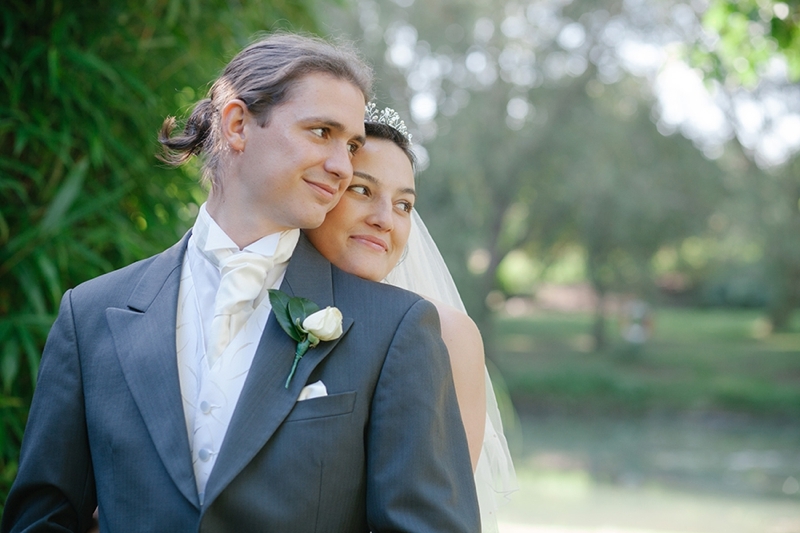 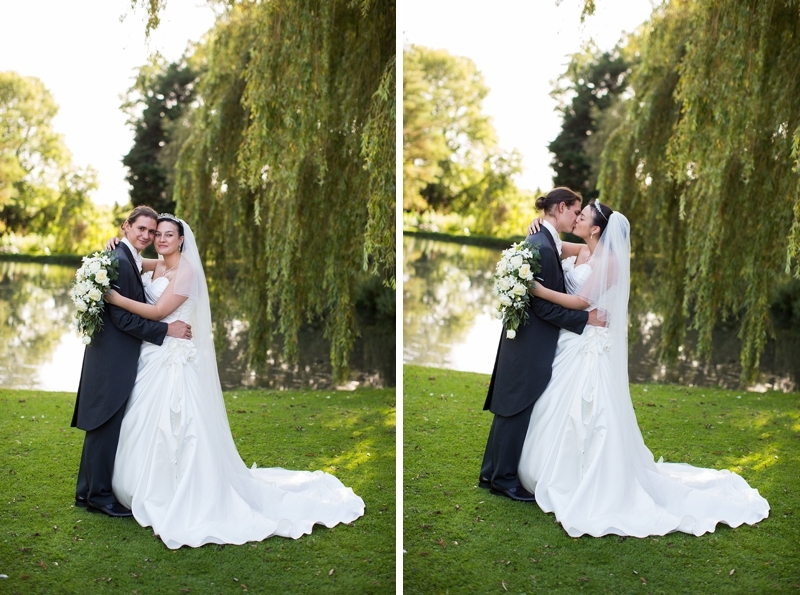 We particularly enjoyed taking a walk around the lake for some lovely just married portraits! 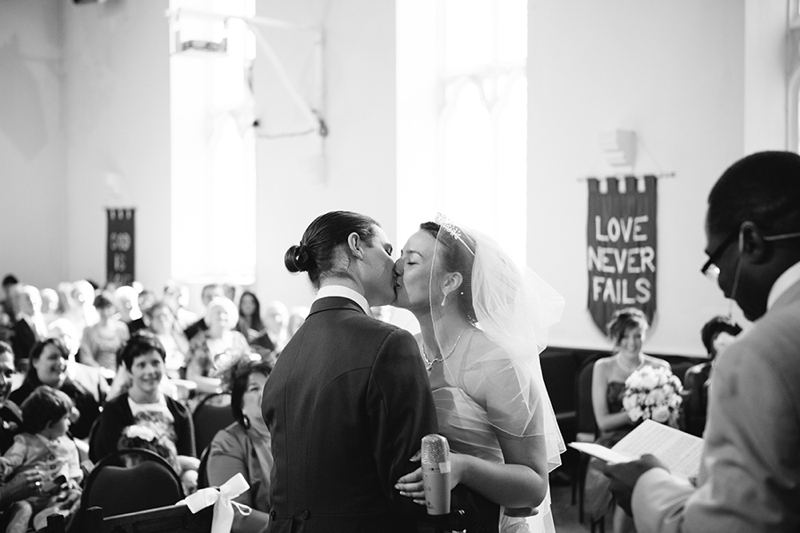 So many people from Stacey's home church turned up to see the two of them got married, the church was packed! 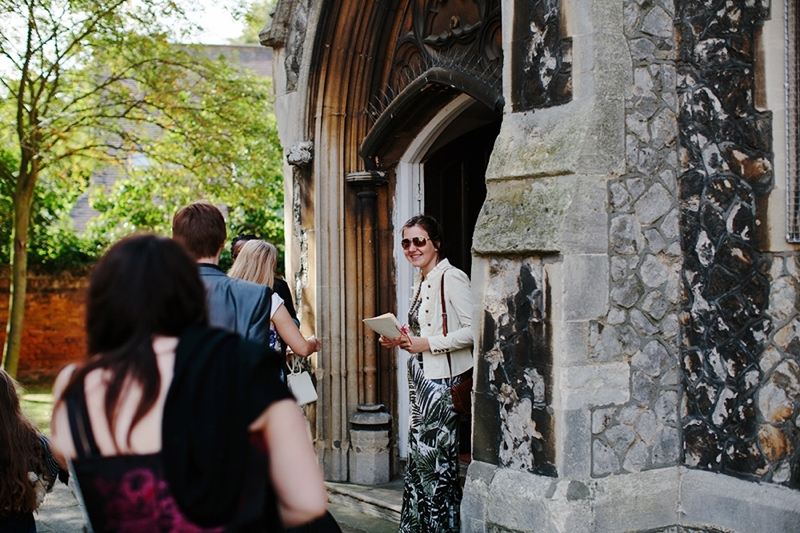 What was so lovely was that everyone at the service enjoyed cake and champagne at the church for a while - it's always nice when there's time to at least catch a glimpse of everyone! 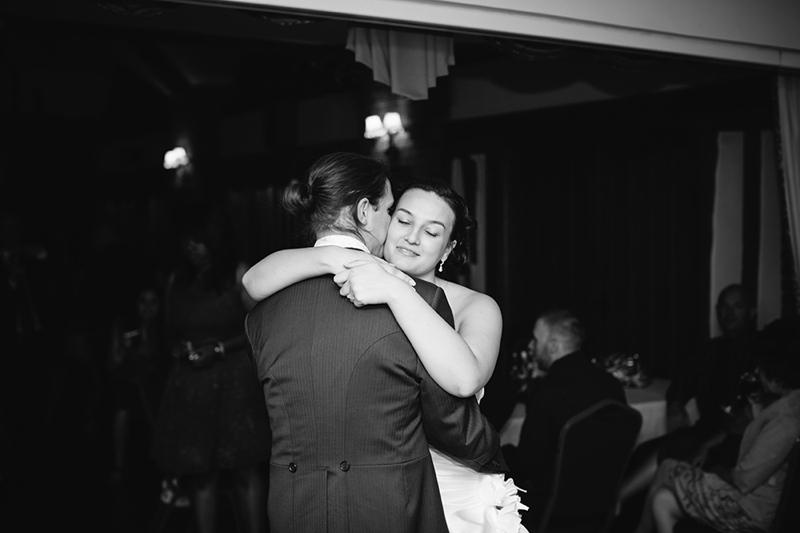 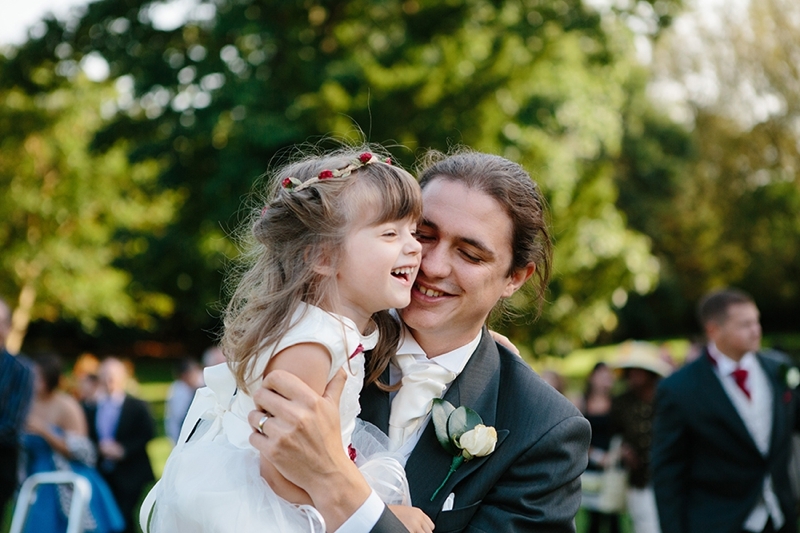 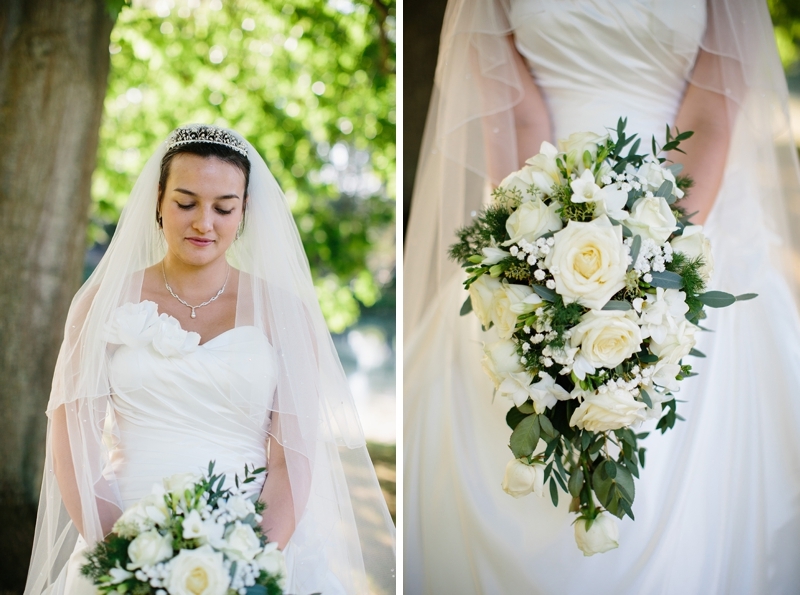 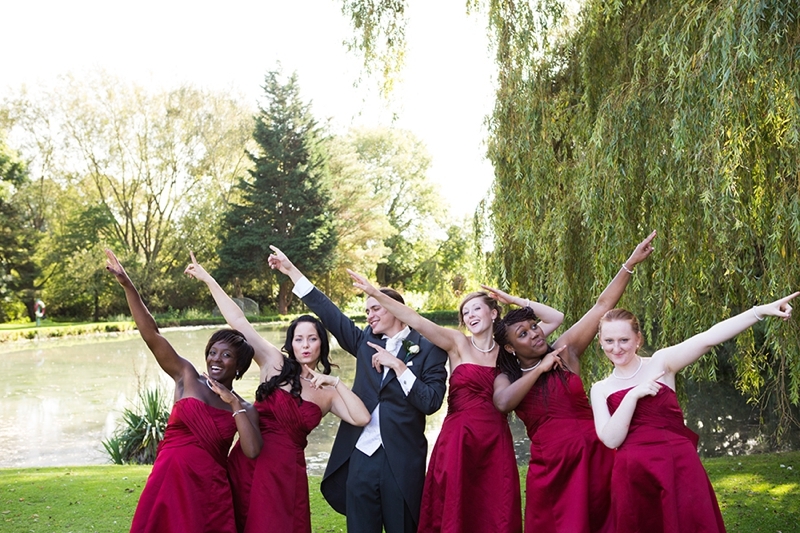 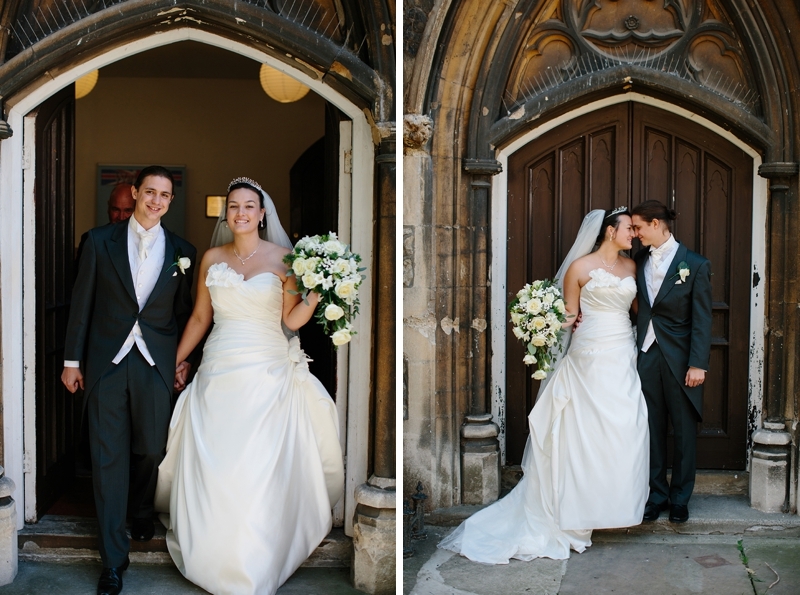 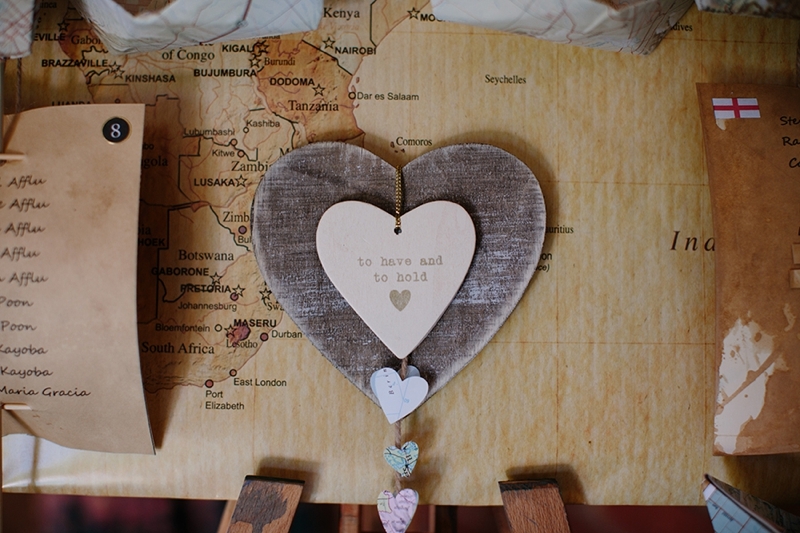 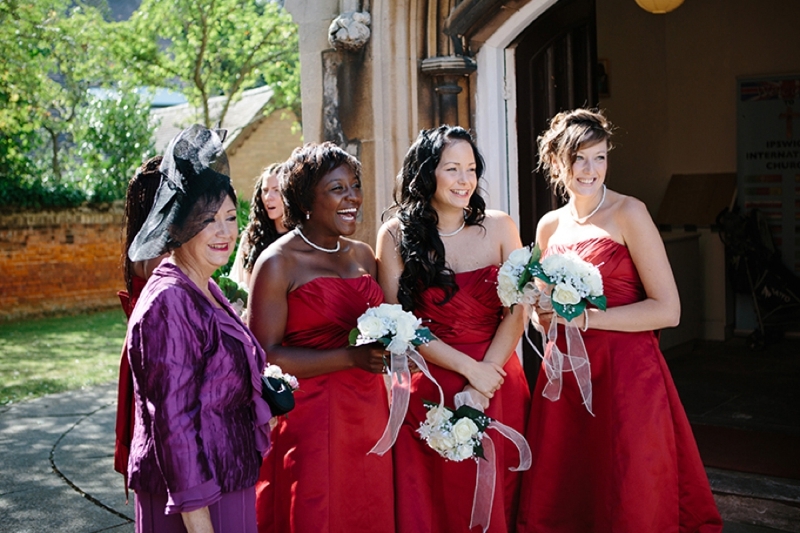 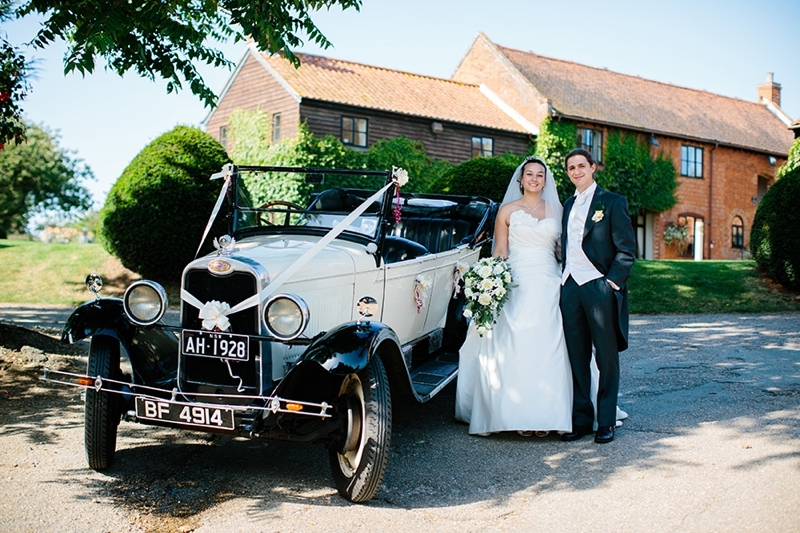 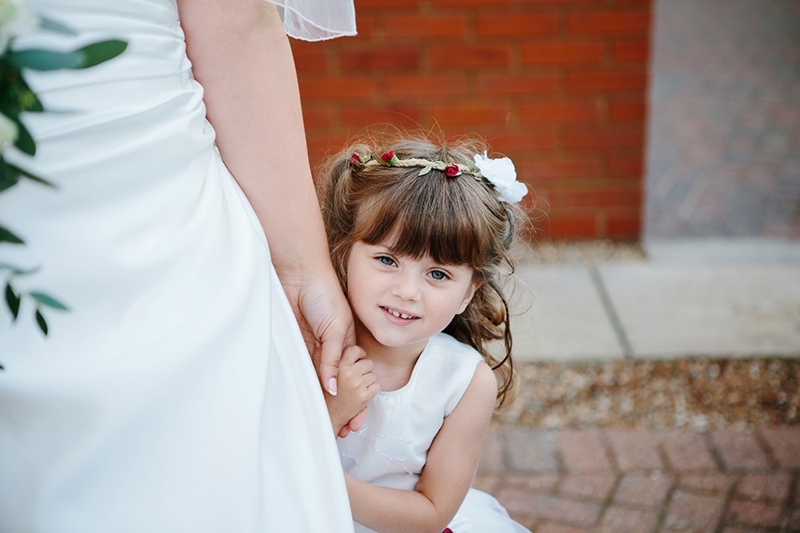 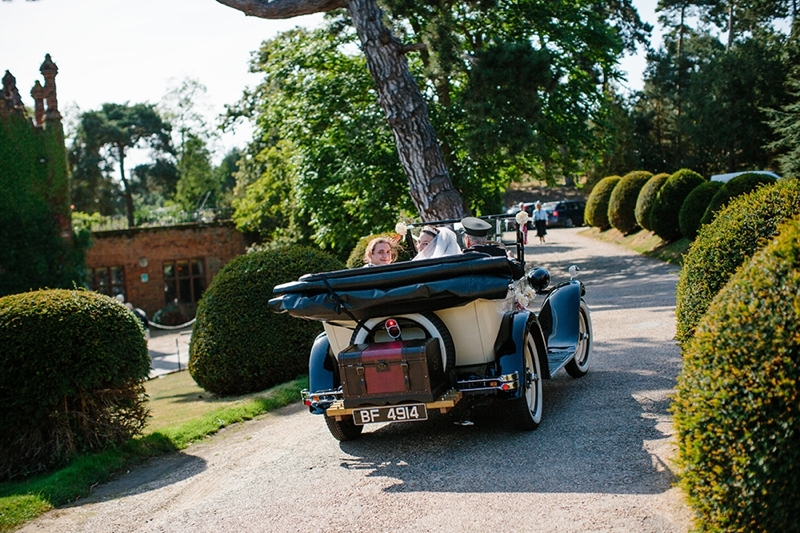 Here's just a few of our favourites from their lovely day! 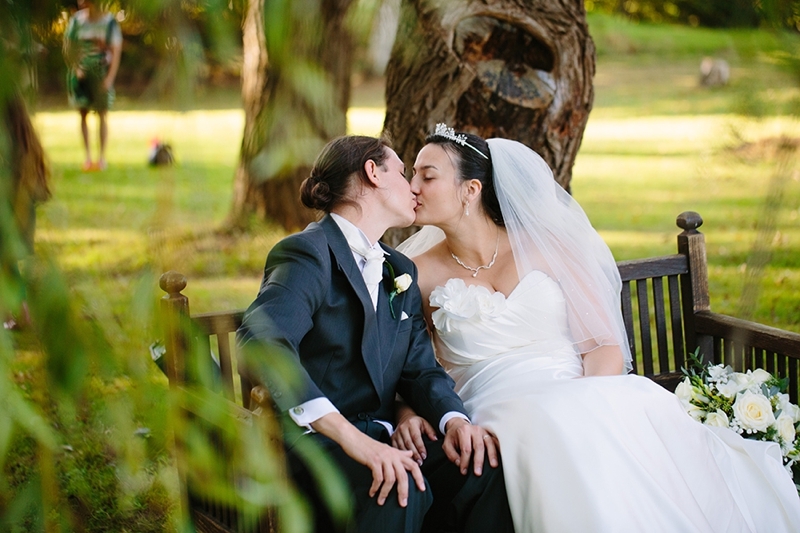 Thanks so much for having the two of us as your wedding photographers, we enjoyed every moment!